It’s Travel Tuesday! This week, it’s all about Bob Marley as we visit some of the most important places in his life. This tour is perfect for reggae lovers and arts and culture buffs. Let’s go! Bob Marley Mausoleum- Nine Mile, St Ann. Marley was born in the quiet village of Nine Mile on February 6, 1945 and it is also where he was laid to rest in 1981. The tour begins at Marley’s grandparents’ house, where he was born, then moves to the house his mother, Cedella Booker, occupied. If you’re familiar with the lyrics of the Bob Marley and The Wailers hit ‘Talkin Blues,’ then you will also want to see the “rockstone” that was his pillow, which is nearby. Next up is the mausoleum, where Marley is buried – reportedly with a spliff and his special guitar. The marble and granite tomb is said to be imported from Ethiopia. After the tour, you can sign the guest book and purchase Marley memorabilia at the gift shop. Trench Town Culture Yard – Kingston. The community of Trench Town has been forever immortalised in Marley’s music. After all, it was here that the world famous icon got his start, along with The Wailers. Culture Yard is the very “government yard” referenced in ‘No Woman No Cry,’ where the song was actually written with community leader Vincent ‘Tata’ Ford, who taught Marley how to play the guitar. Culture Yard is a block of two-room dwellings designed with communal sanitary and cooking facilities and a shared verandah. Today, it boasts a souvenir shop and a small museum showcasing various Marley artefacts. The site was designated a protected national heritage on May 10, 2007. 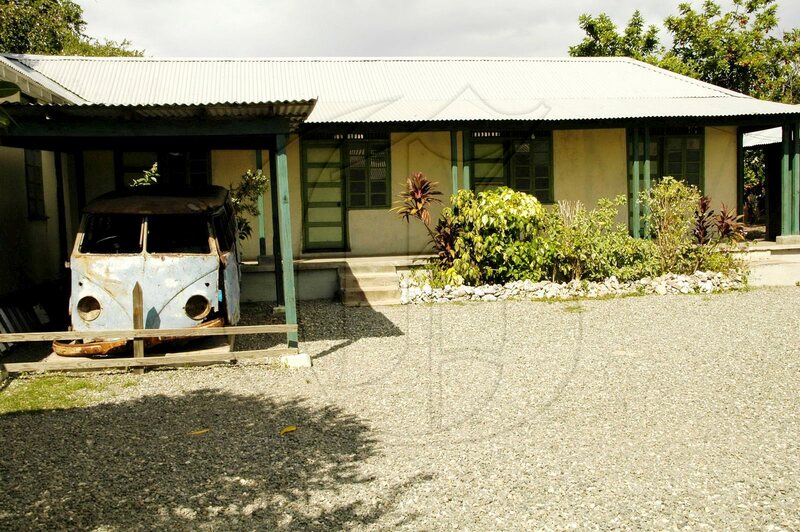 Bob Marley Museum – Hope Road, St Andrew. Step further into Marley’s world with a visit to his former family home on Hope Road, which has been converted into a museum. The house, purchased in 1975, features 19th-century architecture. The museum, located in Marley’s original studio where he recorded many of his songs, displays many of his personal treasures. The property also features a well-equipped 80-seat theatre, a photo gallery, a restaurant and a gift shop selling Marley memorabilia and other local items. 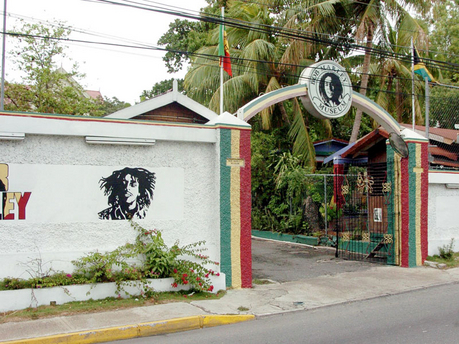 In addition to Marley and his groups, the Tuff Gong studios have been used by many big names in Jamaican music, both old and new. These greats include: Ernie Smith, Third World, Garnett Silk, Ken Boothe, Beres Hammond, Shaggy, Tarrus Riley, Etana and, of course, Marley’s children. Although it is not an official tourist attraction, Tuff Gong International regularly receives groups of visitors who are allowed to tour the facility. Have you visited any of these Marley sites? Share your experience with us in the comments below or on our Facebook or Twitter pages.